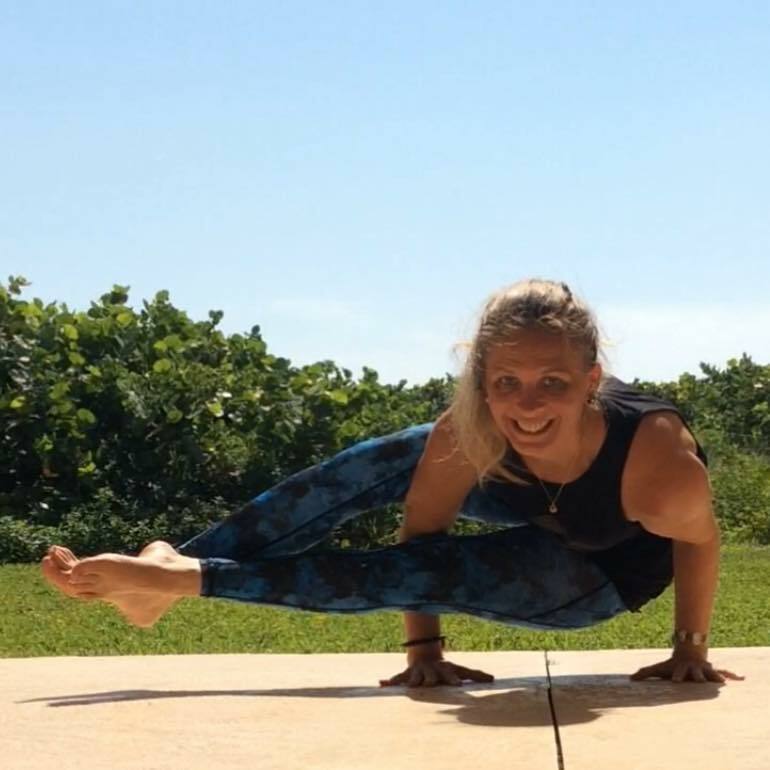 Brandyce is a registered yoga and meditation teacher living in Palm Beach County. She found meditation before yoga over ten years ago as a way to help overcome addiction. 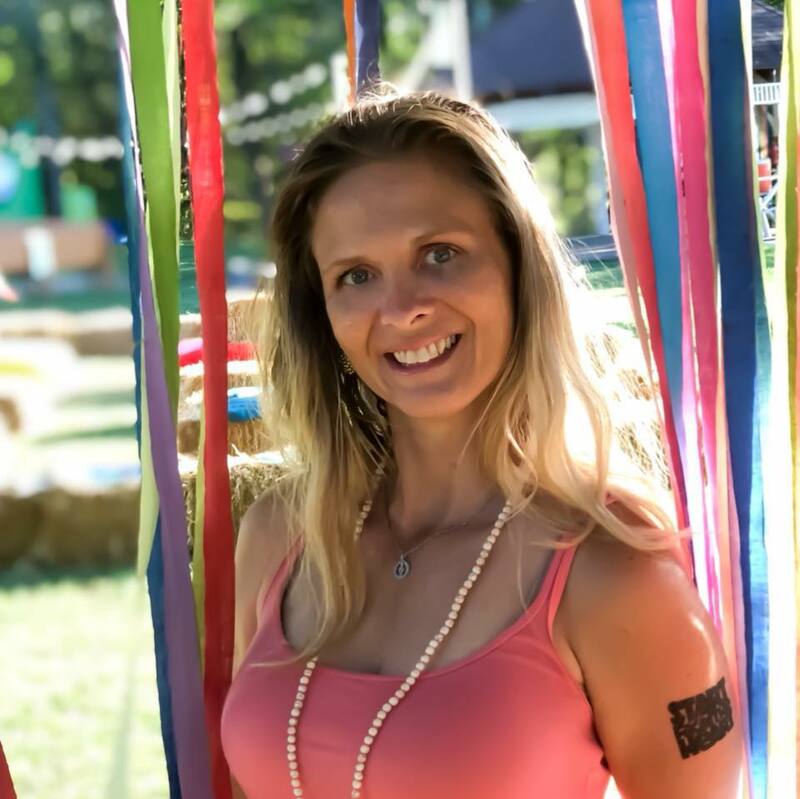 Yoga came along after and she fell in love with how the practice embodied the mind, body, and spirit and went to work to learn how to bring this practice to others. She is also a life and mindset coach for busy professionals to help them find more balance in their lives through the the 3 M’s. Mindset (mind), Movement (body), and Mindfulness (Soul). As a former advertising executive and nonprofit administrator she understands first-hand how busy life can be, and seeks to help others reach their full potential by living a more mindful life. When she’s not doing yoga, you can find her in the kitchen whipping up delicious food, traveling the world, or hanging with friends and family.